Calling all runners based in Northern Ireland! Do you have what it takes to run a sub 3 hour marathon? Would you like to be coached by Olympian Paul Pollock? Here is your chance… applications for DreamRun Dublin 2019 are now OPEN! It’s back! Following on from the fantastic success of last year’s project, Rio Olympian Paul Pollock is again offering an exciting opportunity to Northern Ireland based runners. Fast Running has teamed up with the DreamRun Dublin project, now in its third year, and is looking for 10 athletes aiming to achieve a sub three hour marathon time, at the Dublin Marathon in October 2019. 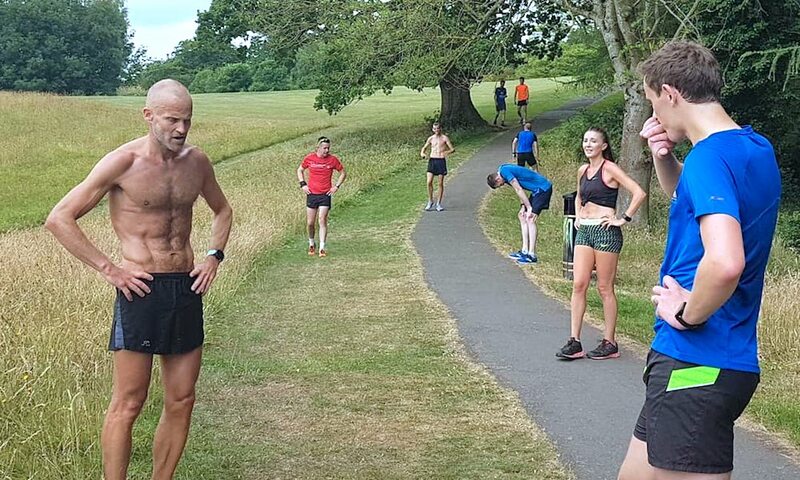 Founder of the DreamRun Dublin project, Paul Pollock, a member of the elite professional NN Running Team and established Irish marathon runner and coach, will coach each of the chosen athletes up until marathon race day. Applications for the project will be welcomed from ambitious and enthusiastic athletes who are prepared to take on approximately five runs per week. The project will include athlete meet ups, guest speakers and training days in the Belfast area, approximately every four weeks. 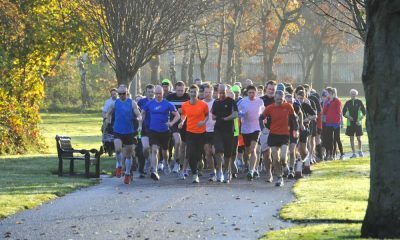 Races will build from an initial (Victoria Park) parkrun 5k on Saturday, May 4, to 10k and a half marathon, right through to the culmination of the programme in October at the Dublin Marathon, which incorporates the AAI Irish National Marathon Championships. 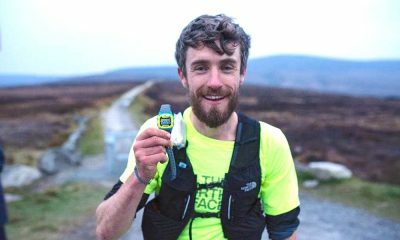 “I set up this project, in combination with Ryan Maxwell (a well-known member of the Northern Irish running community), with the overall aim to improve marathon times by Northern Ireland runners,” said Pollock, ahead of this year’s project. “My hope is that in the near future, a greater number of local athletes will be able to represent Northern Ireland and Ireland at the highest level. We have recently seen a resurgence in distance running in Northern Ireland, with male and female Northern Irish athletes being regular members of international teams at major championships. I hope that this trend will continue over the coming years. “In my eyes, the past two years have been a fantastic success and I enjoyed every moment of the project. Last year, the bar was raised to new heights, with five of the group breaking the magical sub three hour time in the Dublin Marathon. “With an average improvement on personal bests of 26 minutes per athlete in the group, it was a special day to remember for all involved. “More importantly for me however, I believe that the athletes have all learnt something from the experience and will take that forward in their future training. For anyone considering applying this year, but unsure of what it entails, I would invite them to get in contact with any of the 2017 or 2018 athletes for feedback. 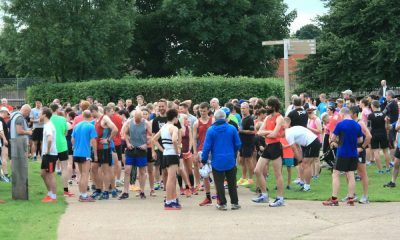 Pollock added: “In total, since the start, 44 personal bests across the 10k, half marathon and marathon distances have been set by the two groups of ten runners. 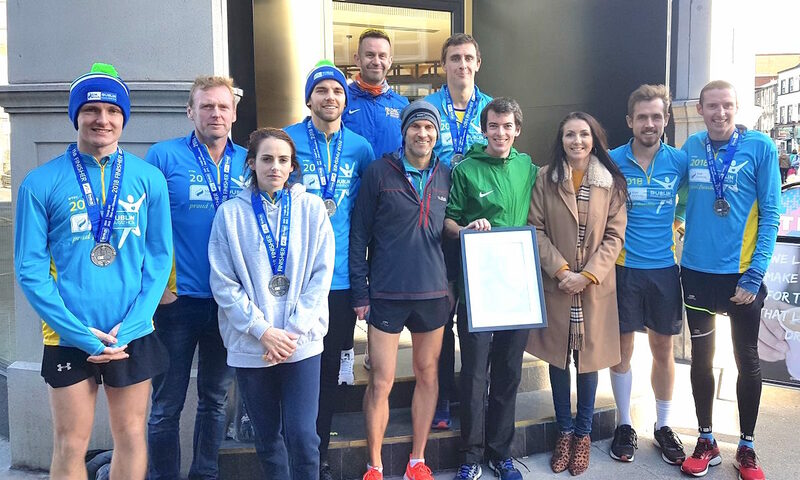 “Amongst the 2018 group, previous marathon personal bests ranged from 3:07 – 3:58. That is not to say, athletes with slower personal bests should not apply. 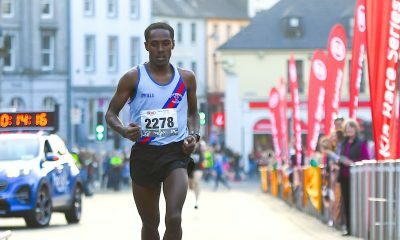 Applicants should be aware that their progression and ultimate result in Dublin will be featured regularly on Fast Running – this will include photo sessions and video interviews where applicable. For any applicants who are unfortunately not chosen, have already run sub three hours or believe that the sub three hour mark is still too far beyond them, Paul can also be contacted at the same applicant email address below or via his website, for advice or to discuss the possibility of private coaching. If you are interested in being part of this exciting project, please send fill out the application form below. The closing date is Thursday, April 25 (Cut off time: 7.00pm). For any additional queries please email dreamrunproject@gmail.com. 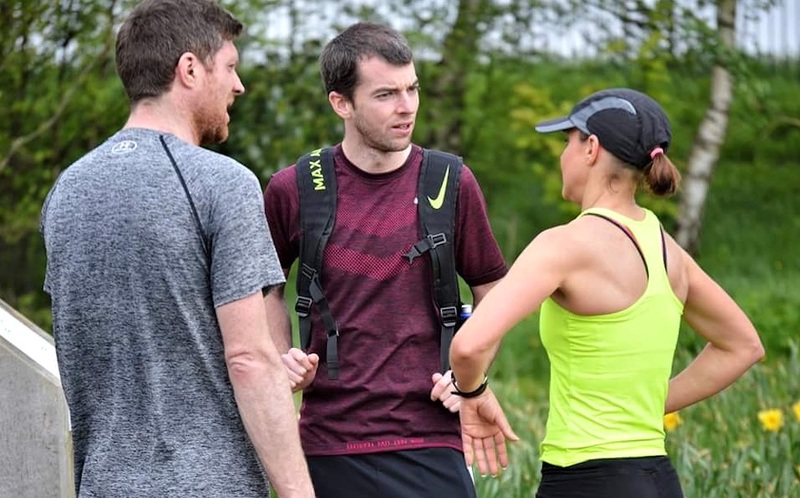 Unfortunately applications after the closing date will not be considered under any circumstances and you must be able to attend the initial parkrun 5k at Victoria Park, Belfast on Saturday 4th May 2019. Important Note: In respect of local coaches, it is preferred that applicants are NOT currently being coached. Please also note, applicants do NOT need to have already entered the 2019 Dublin Marathon.